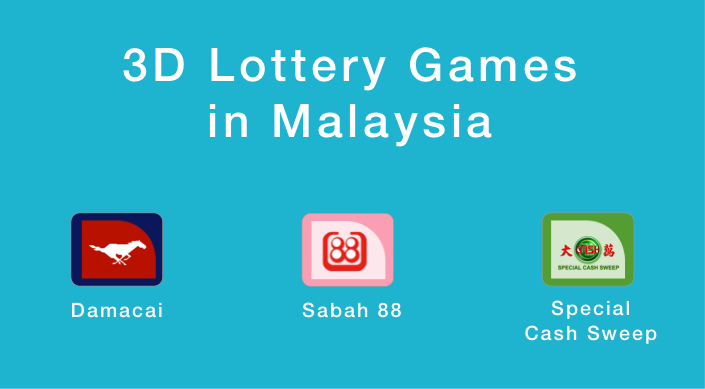 3-Digit lottery (or 3D Lottery in short) is one of the many lottery games offered in Malaysia and its neighbour Singapore. It allegedly has its origins credited from a young schoolboy who tried to raffle off his bicycle in Kulim, Kedah in 1951. The 2-digit raffle ticket that the boy sold to interested parties for $1 each, eventually evolved into the 3-D lottery of today. offers 3 winning numbers for you to match – 1st, 2nd & 3rd Prize. offers only 1 winning number to match – 1st Prize. Players simply have to select a 3-number combination from 000 to 999. This is basically a lucky number generated by the lottery company’s computer-generated system. At Damacai, there will be a LP indicated beside your choice of number. A box bet allows players to cover all permutations of their choice of 3D number. For example, if a player picks a Box Bet on 366, then 366, 636 & 663 are all covered. The minimum bet amount will then be RM3 for 3 permutations of 3D (RM1 for each permutation) .